Figure 5-1. Terminals in a point-to-point configuration. 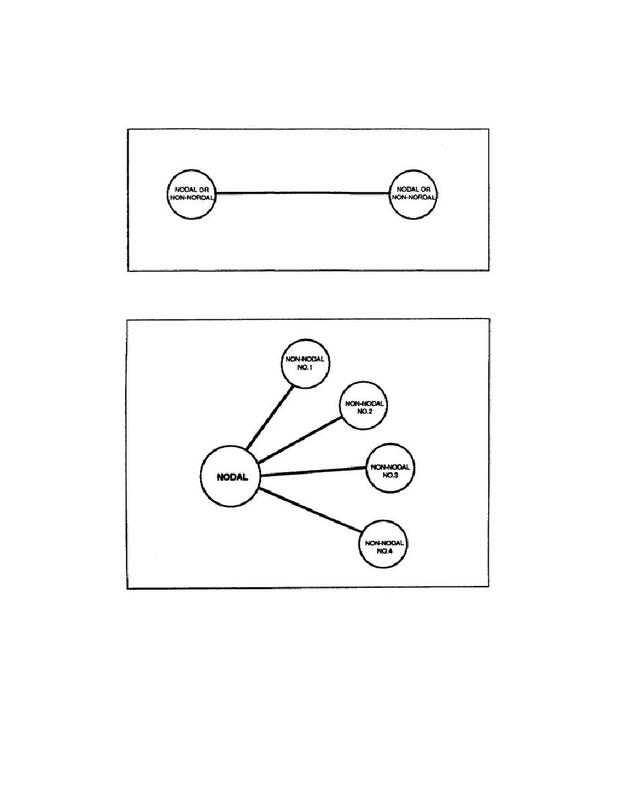 Home > Communication Systems Reference and Training Manuals > > Figure 5-1. Terminals in a point-to-point configuration. Figure 5-3. Terminals in a mesh or hybrid configuration. d. Link with a nodal or non-nodal terminal in the point-to-point, hub-spoke, and mesh or hybrid mode. e. Links with DSCS gateway terminal to provide DCS entry. Figure 5-2. Terminals in a hub-spoke configuration.